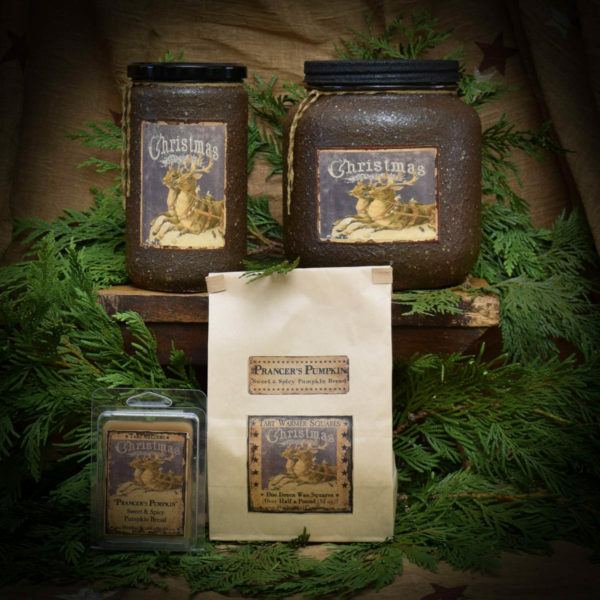 Prancer’s Pumpkin Bread is the scent of sweet and spicy pumpkin bread. 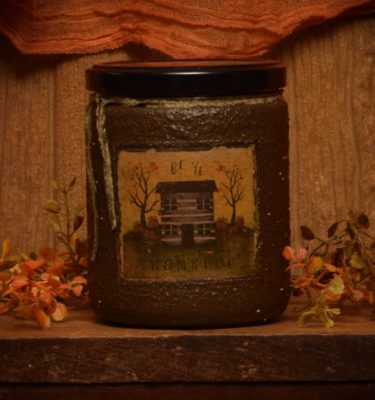 It is almost identical to the famous fall scent of Pumpkin Star Patch, but we change a touch of one small part to make it slightly different. 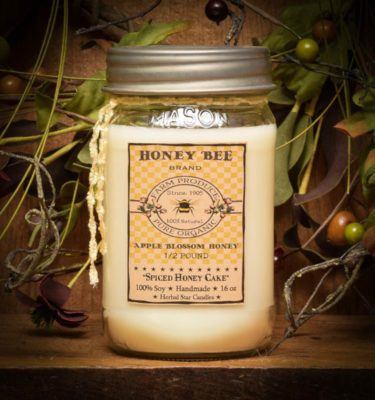 There should be a warning for our Pumpkin candles….you will most likely become an addict. 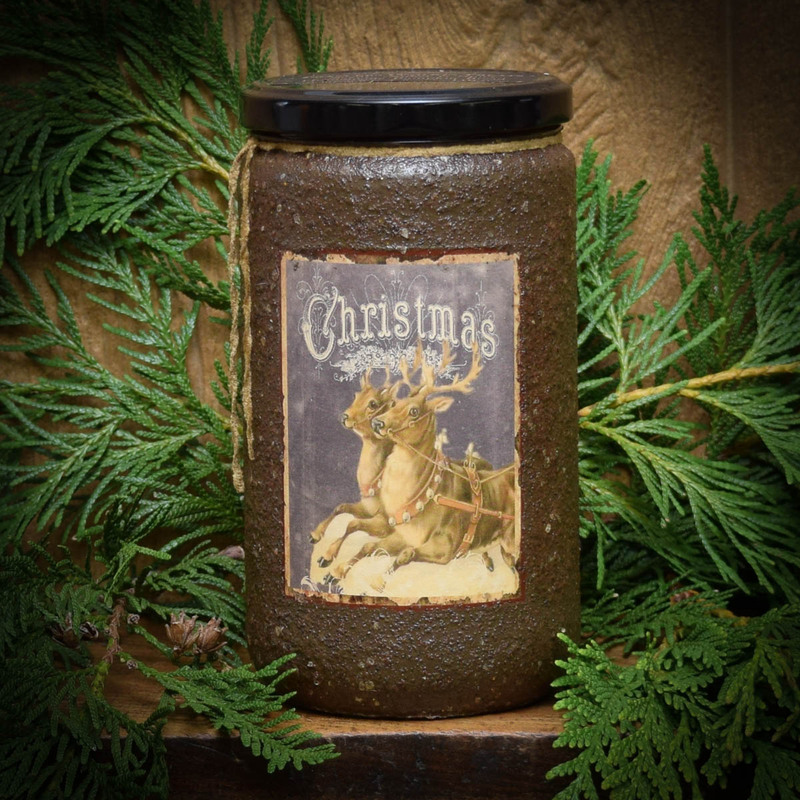 We have applied a glittering dark brown spice blend on the outside for a cozy holiday glow. 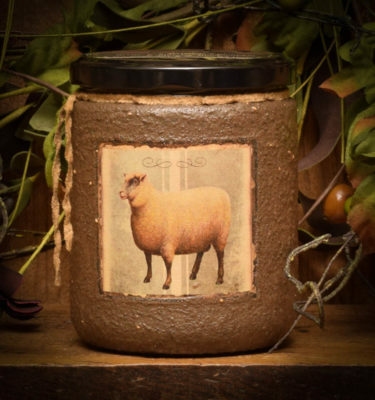 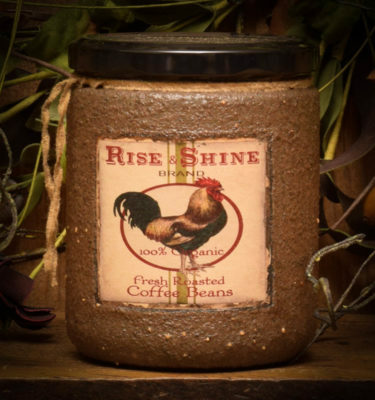 Our 24 ounce jars burn for at least 110 hours and will “glow” through the spice coating. 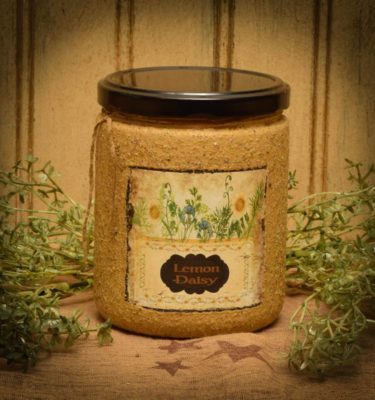 Love the scent and it lingers in my home hours after extinguishing flame.